It’s time again for the medium to start developing the unforgettable stories, crafting the believable characters, putting the fear back into players, and giving us something unique once again. 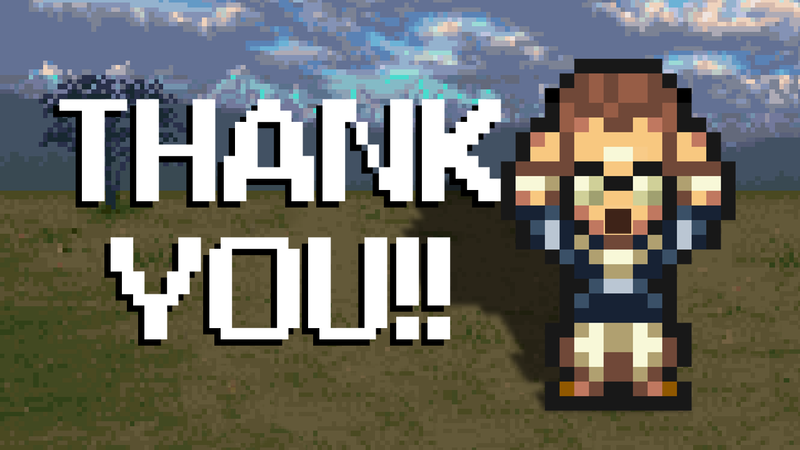 We have officially reached 10,000 followers on YouTube and it’s all thanks to you! !